No what? More what? 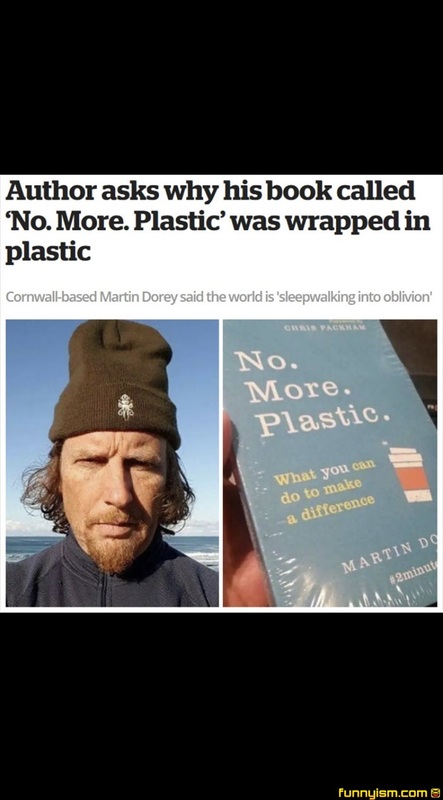 Plastic what?